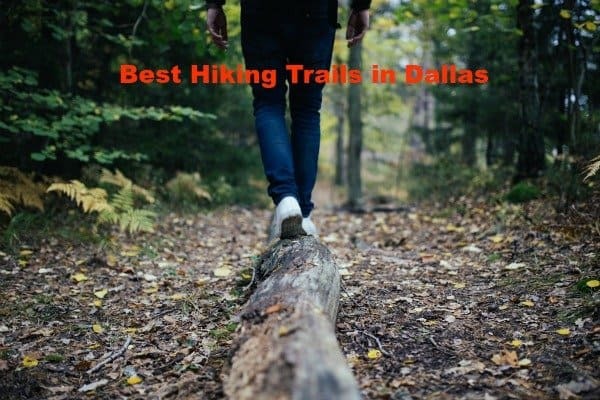 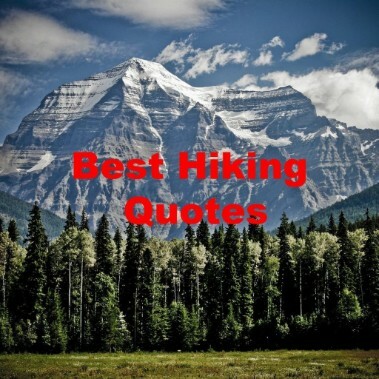 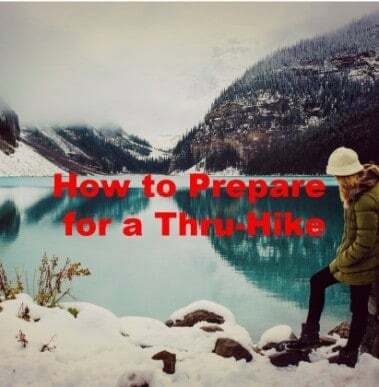 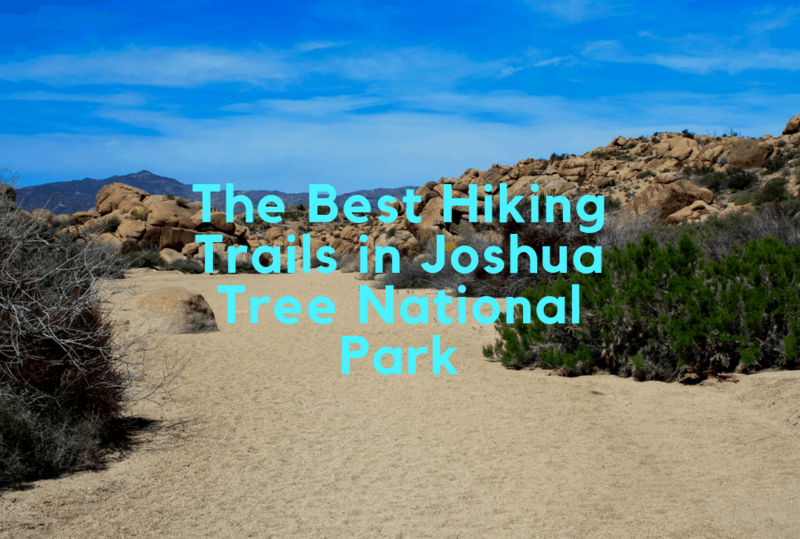 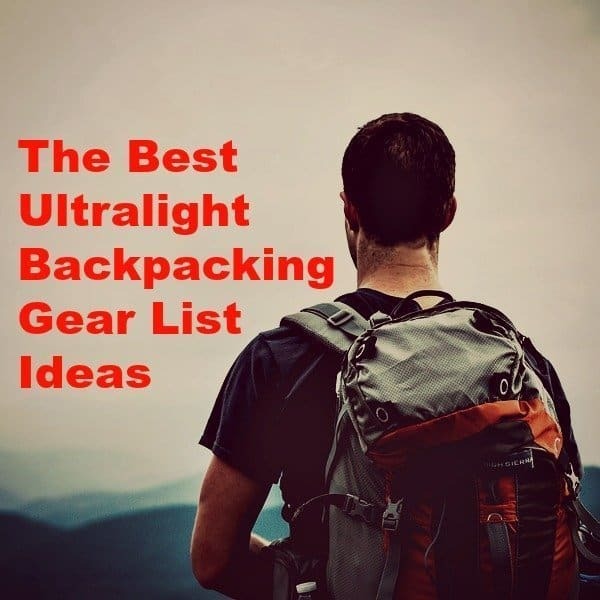 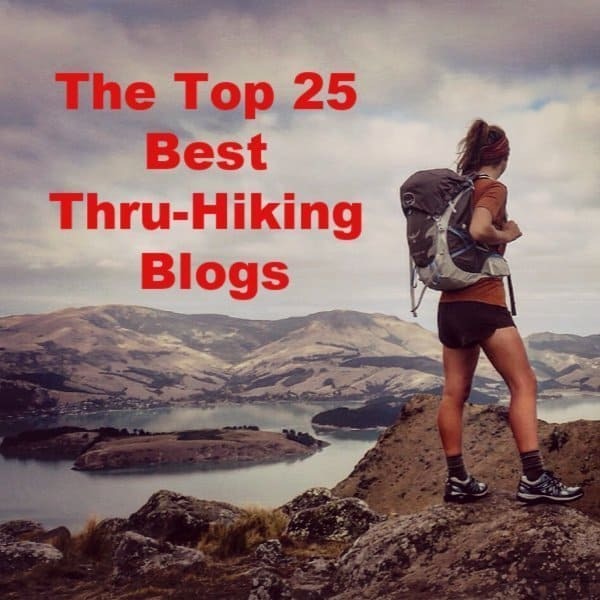 The Best Hiking Quotes To Get Motivated! 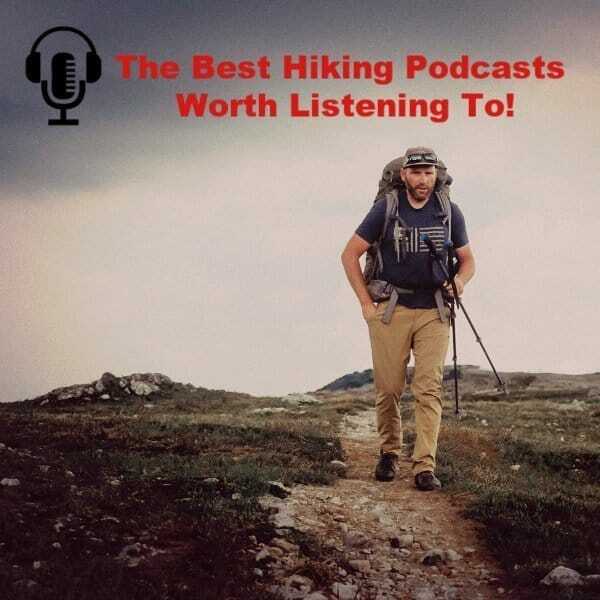 A throwback to the days when families would gather around the radio to take in the dreary drawl of newsreaders and postprandial storytellers, the podcast has revolutionized the way we dither away our downtime. 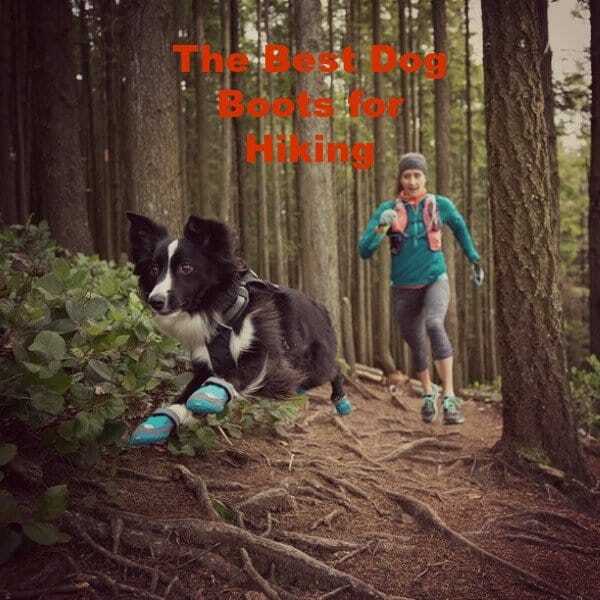 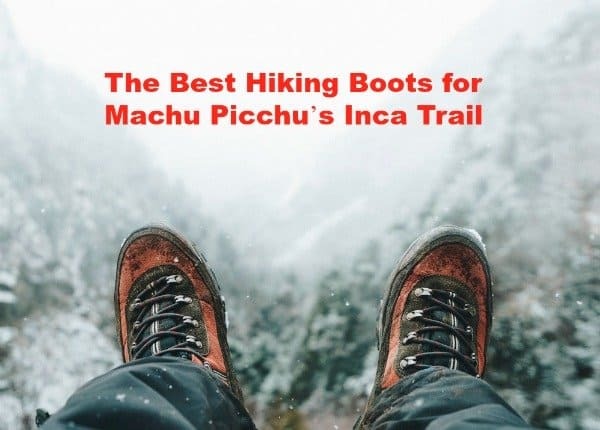 The Best Dog Boots for Hiking That You Need to Know!